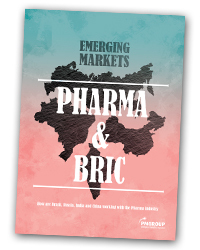 PMGroup’s new emerging markets supplement looks at the past, present and future of Brazil, Russia, India and China and their engagement with the pharmaceutical industry. For so long the leading lights among pharma’s emerging markets, the BRIC nations may soon need to relinquish their ‘emerging’ tag as they continue on their transformation into economic powerhouses. But as they continue to grow, what is the right strategic approach for the industry to take and how should companies look to tackle key threats like challenges to their intellectual property and opportunities such as the rise in chronic diseases? 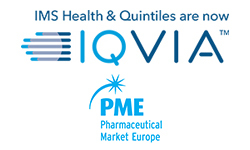 Furthermore, as the BRIC foundations become firmly established, where next for those pharma companies seeking to work with the next set of developing markets?